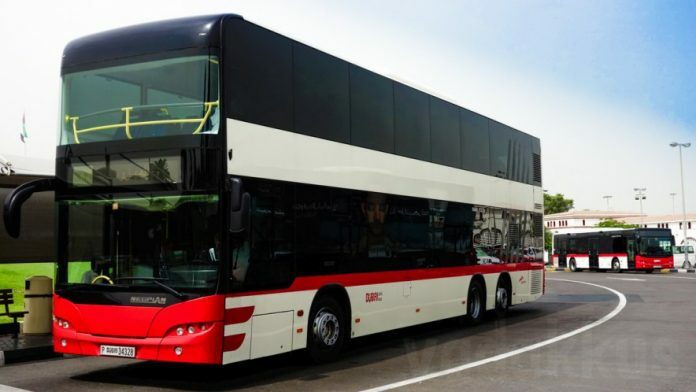 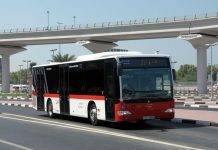 RTA’s Public Transport Agency confirmed that public buses had lifted 70,732,502 riders, compared with 66,703,583 riders lifted during the same period in 2015. 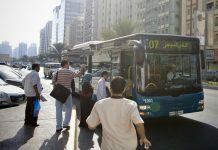 The figure reflects (4.6%) rise over last year’s records. 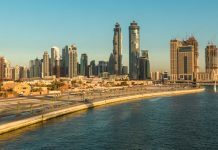 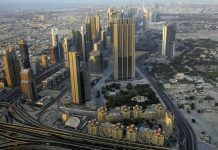 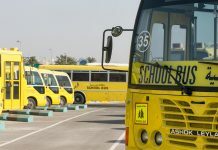 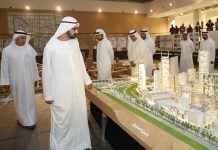 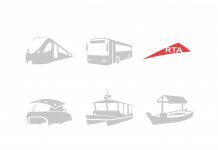 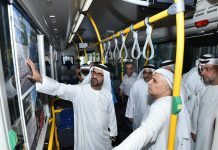 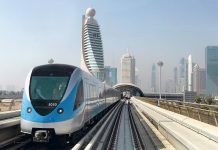 “RTA is seeking to complement mass transit modes in the Emirate in implementation of the strategic drive of curbing the use of private vehicles and increasing the use of public transport by making it the ideal mobility choice of people in the Emirate of Dubai.